We invite you to contact us today to discuss your care. Please don't hesitate to call us at (580) 436-9079. 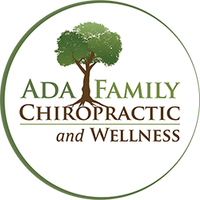 Ada Family Chiropractic and Wellness offers a wide array of services to care for you and your family. Dr. Tim Hignite, Dr. Bonnie Hignite, and Dr. John Germany, II are chiropractors serving Ada and all of south central Oklahoma. Our doctors and the rest of our friendly team at Ada Family Chiropractic are dedicated to providing individualized chiropractic solutions, supported by the latest science, to treat your condition and address your unique needs. We are the area’s premier evidence based diagnostic and treatment center for chiropractic, acupuncture and manual therapies. It is our goal to serve and educate the people in our community, and to treat our patients with integrity, compassion, and respect. Visit our testimonials page to find out what our patients are saying about our chiropractors. Patients seeking treatment at Ada Family Chiropractic receive only the finest quality of care through the use of modern chiropractic equipment and technology. Whether you have chronic low back pain, you suffer from tension headaches or migraines, you have been in an auto accident, or even if you just want to improve your overall health – our doctors can help you achieve your health and wellness goals! Just ask any mother or mother-to-be. They will probably tell you that pregnancy can be a real pain! 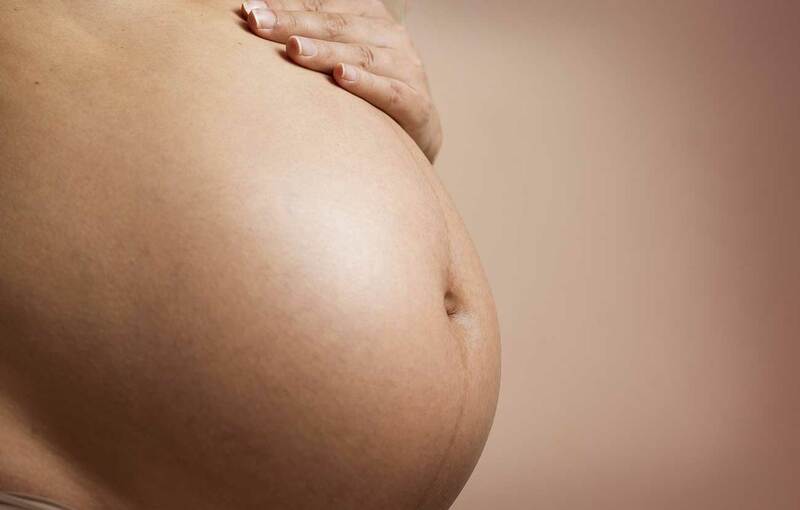 Studies show that about half of all expectant mothers will develop low back pain at some point during their pregnancy. This is especially true during the third trimester when the baby's head descends further into the pelvis causing pressure on a woman's back, legs and buttocks, often irritating the sciatic nerve. 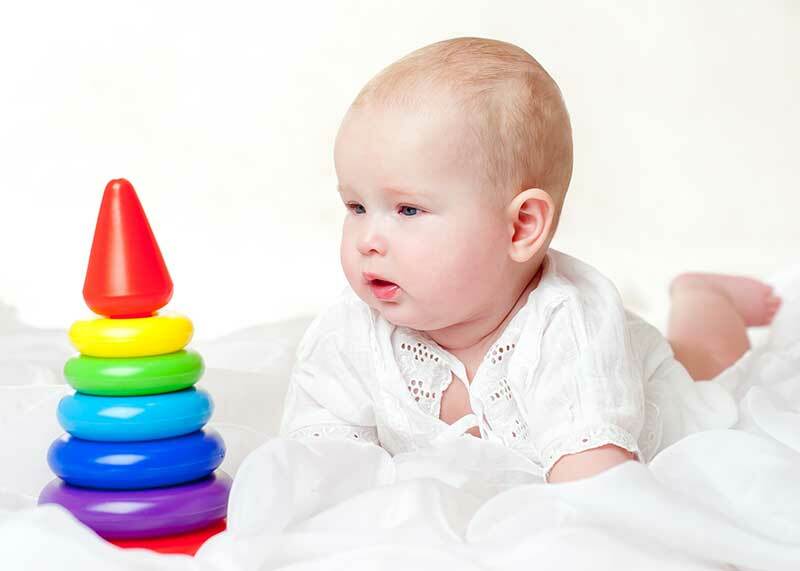 Many people think that chiropractic is only for adults, but children can also benefit from regular chiropractic care. There are many reasons children go to the chiropractor, including decreased pain and discomfort from injury, improved posture, improved sleep, improved immune system function, improved digestion (decreased gas/bloating), decrease symptoms associated with colic, and so much more! In the world of sports medicine, Chiropractic is a treatment of choice for many professional athletes to enhance performance and manage injuries. But you don't have to be a professional athlete to benefit from chiropractic treatment with a sports approach to treatment. Doctors of Chiropractic that have the Certified Chiropractic Sports Physician® (CCSP®) certificate have completed a minimum of 100 hours of post doctoral education in specialized sports medicine topics. Dr. Tim fixed my hip that was bothering me four years ago. I’ve been a firm believer since and go in for a readjustment once in a while. Office is very clean and has a professional staff. Great place, always helpful, such a peaceful atmosphere! We love everyone at Ada Family Chiropractic. My kids and I usually see Bonnie, but we’ve also seen Tim on occasion. All are great and listen to the issue before treating. We go monthly for prevention and as needed when problems come up. My 3 year old daughter has been adjusted since she was a week old and loves coming to see Bonnie. It’s always a great experience, and I highly recommend this office. I’ve been seeing Dr Tim for several years. The office staff is very helpful and respectful. I always feel 100% better after my adjustments.